Ice and bulk water vending machine. 24 hours a day. 7 days a week. 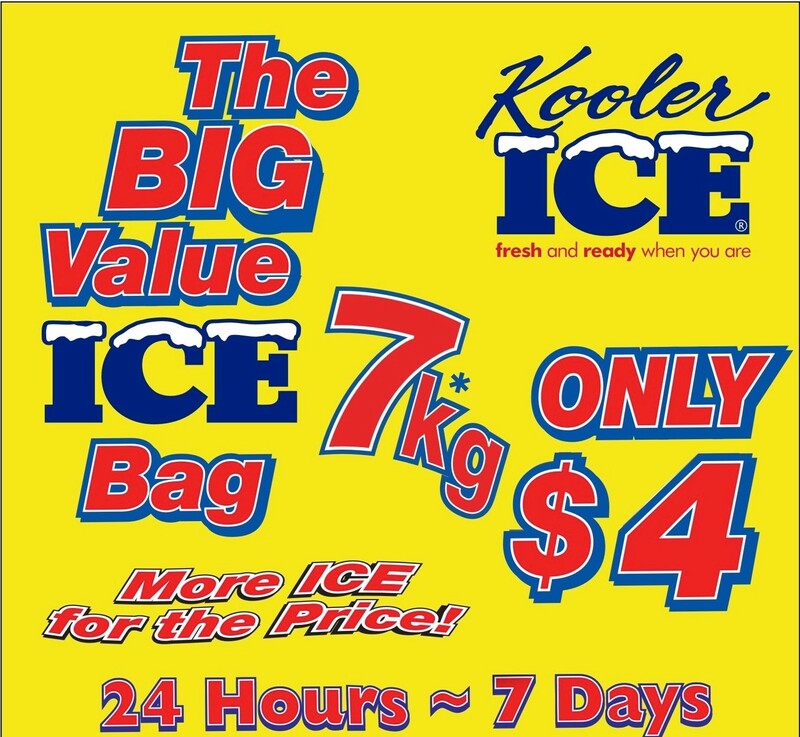 7 kg bags of ice. 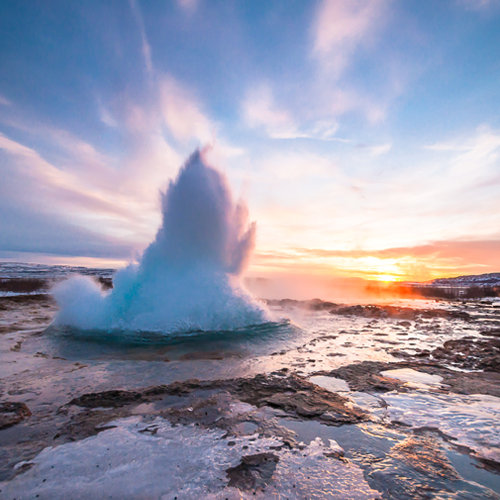 Using only filtered water. Solid 22mm square ice cubes. Lasts longer. Tastes better. Also available 15 litre bulk filtered water. 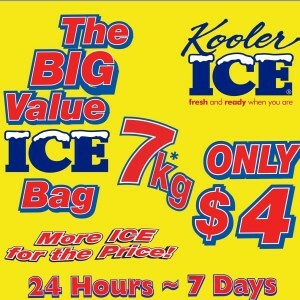 (bring your own container) Just $4 per bag for ice and $4 per 15 litres of filtered water. Special pricing and offers available for local businesses, community groups and charities. Contact Katrina on 0410831954. Your local ice and water. Also 24 hour bait vending machine located on site as well.